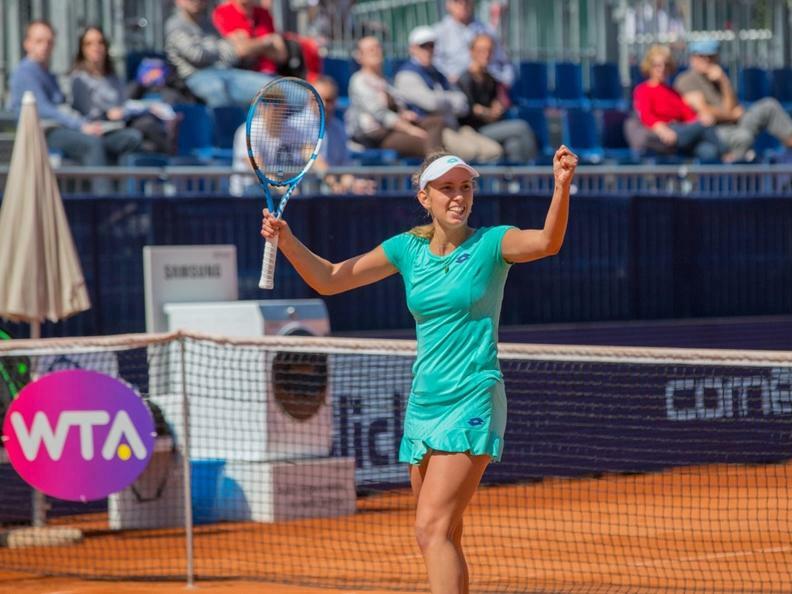 At TC Lido in a wonderful location right by the lake, the ladies will compete for all-important world ranking points and a prize of at least 250,000 dollars. This is an ‘International’ women’s tournament, WTA’s third-highest category. The tournament will take up a key position at the beginning of Switzerland’s sporting year. 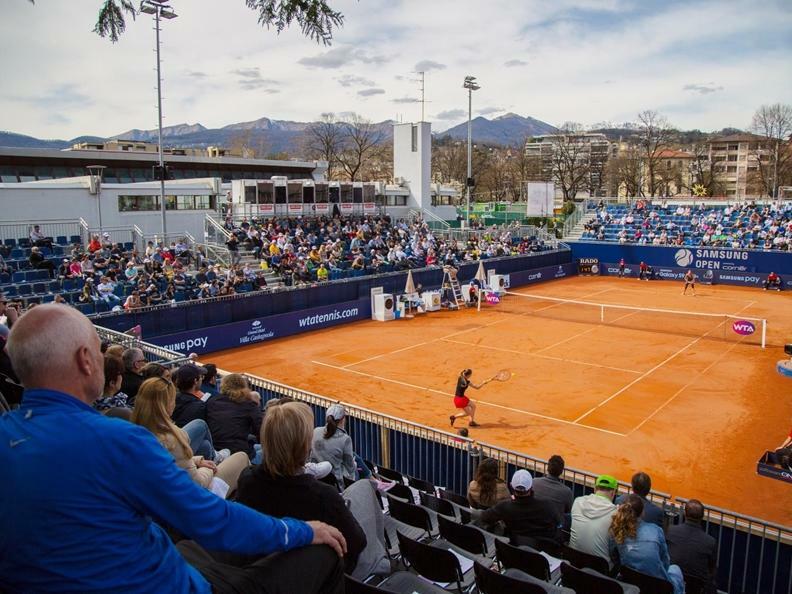 As this is one of the first clay court tournament held in Europe in the spring, an attractive field of participants is guaranteed. We look forward to welcoming the top women from Switzerland and Italy as well as other international female star players. Tournament tickets: www.ticketcorner.ch. The Tennis Village is open to the public. All visitors are very welcome.